But a Z51 with the manual in this blue with magnetic shocks would be deluxe. 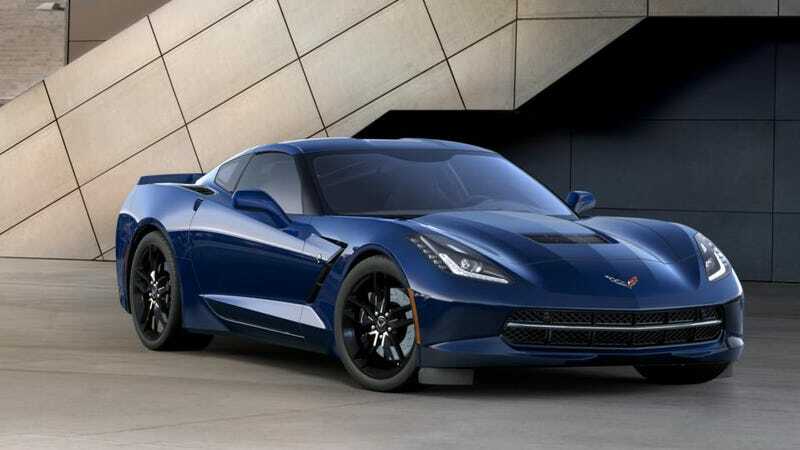 Screw the Grand Sport and the Z07. Either way, if I had the money, still probably wouldn’t buy one.